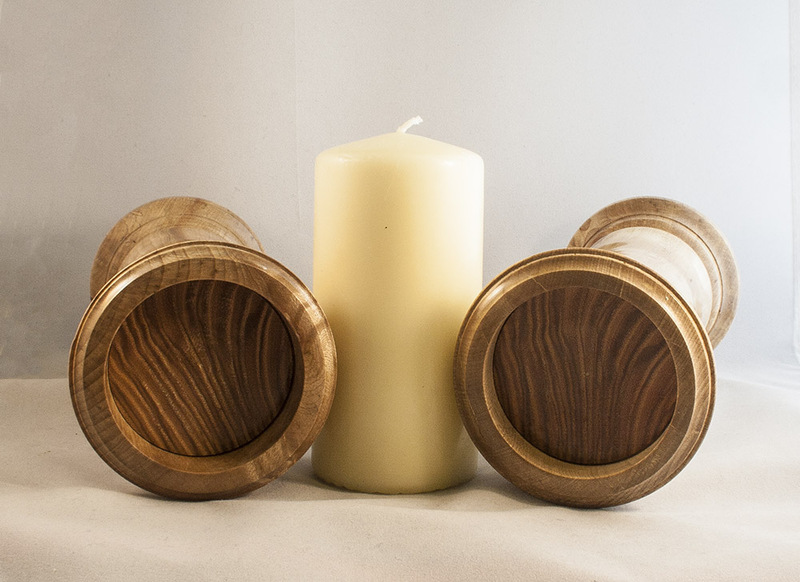 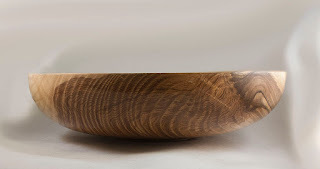 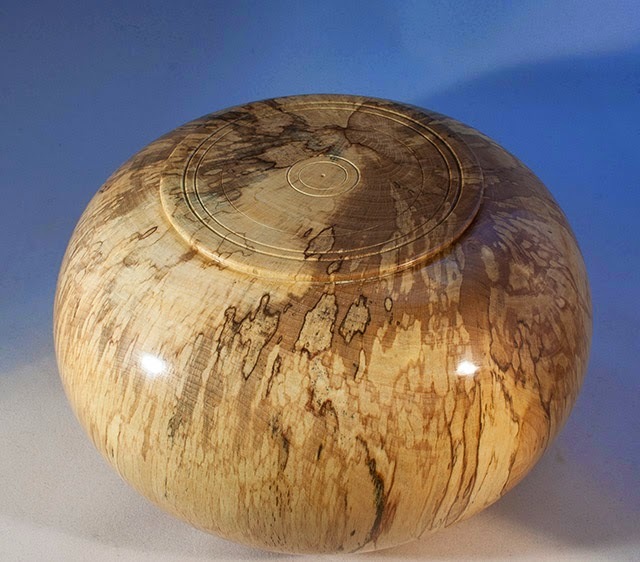 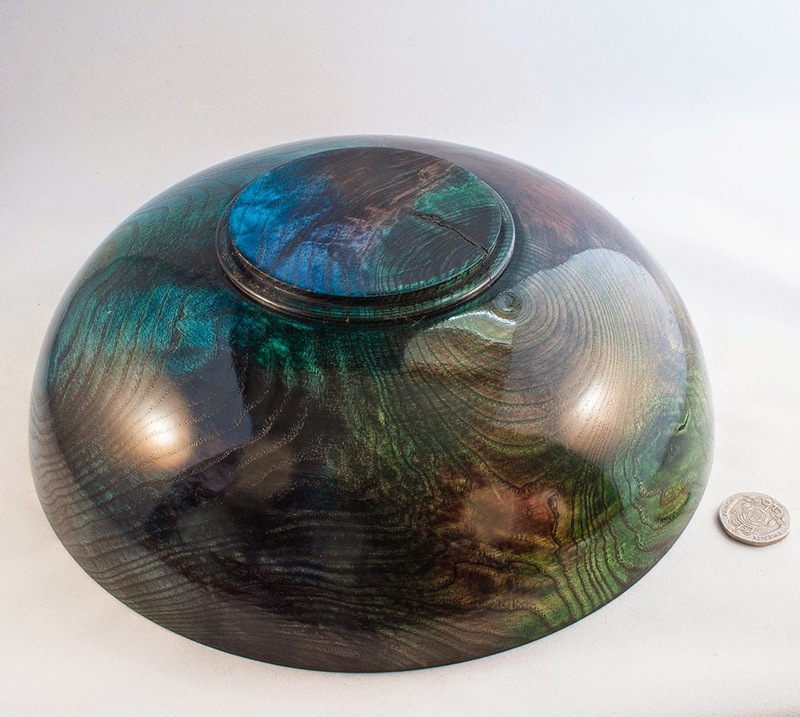 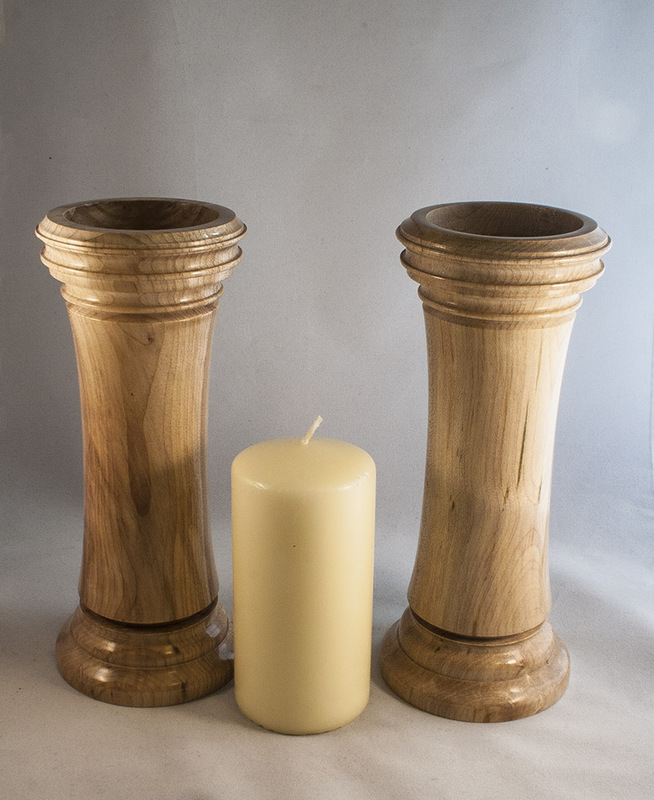 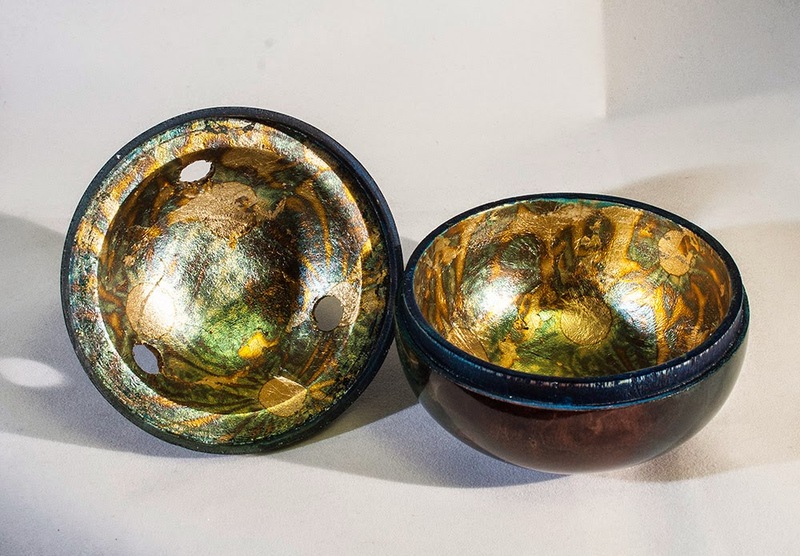 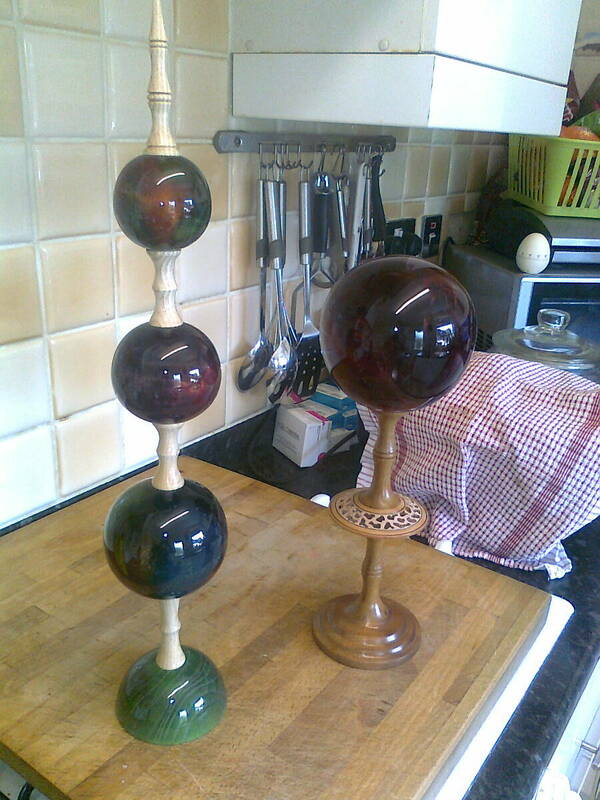 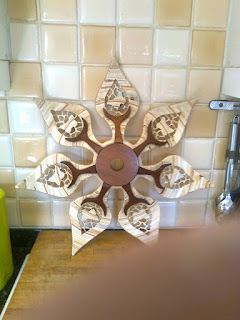 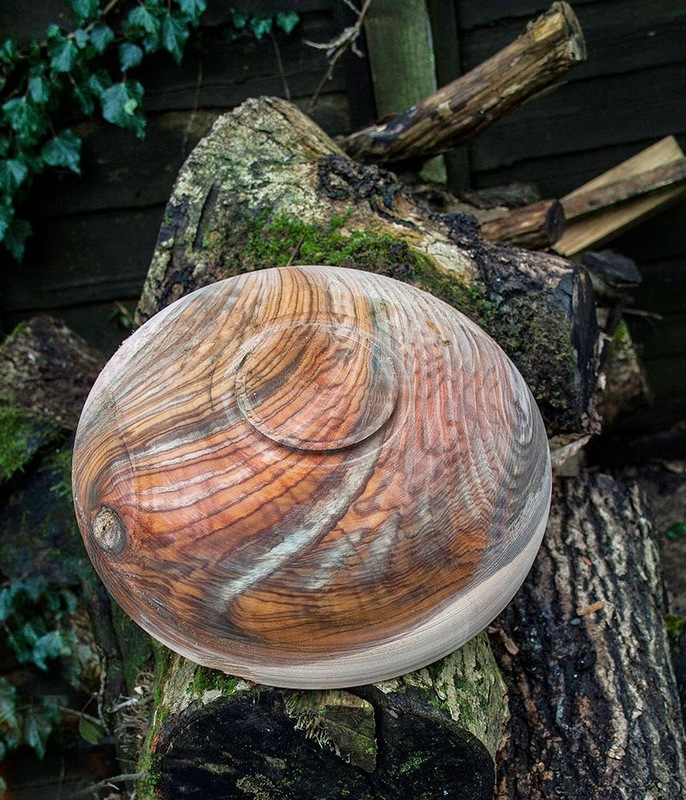 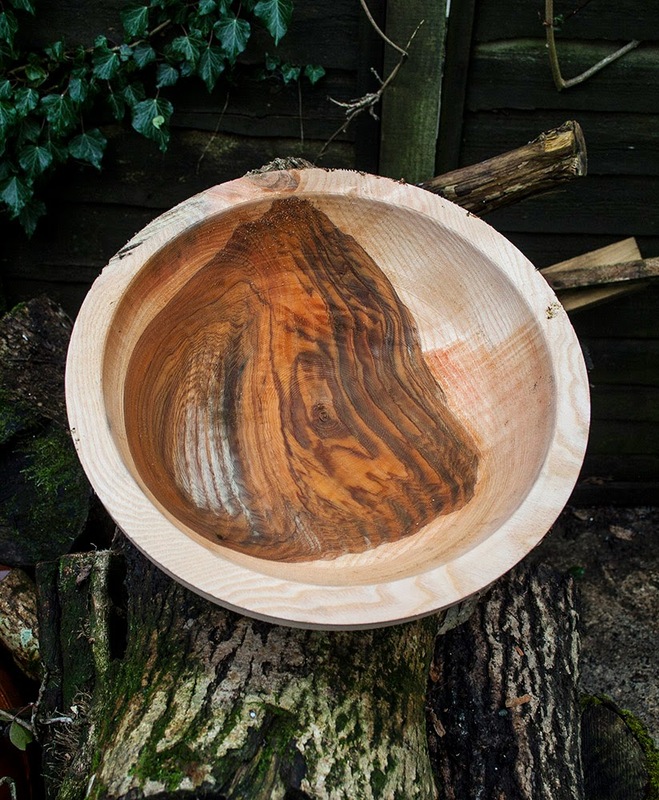 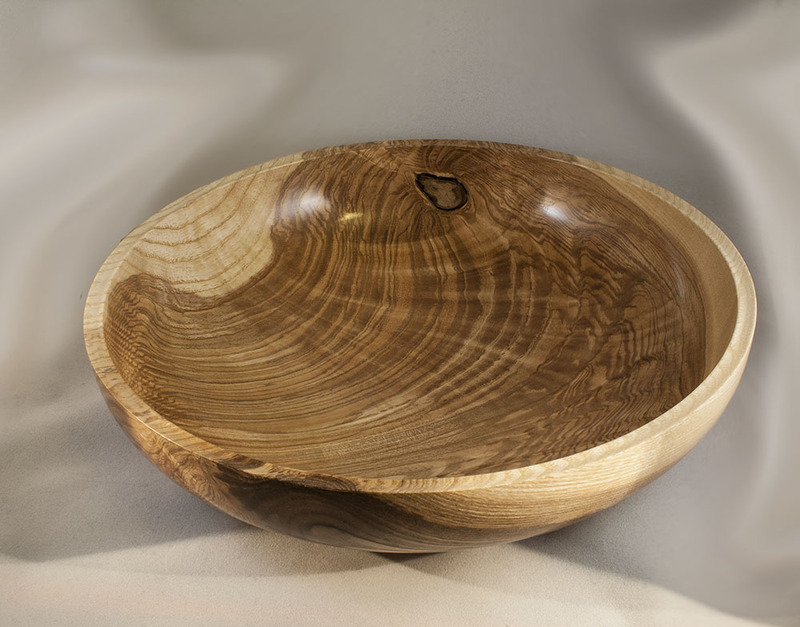 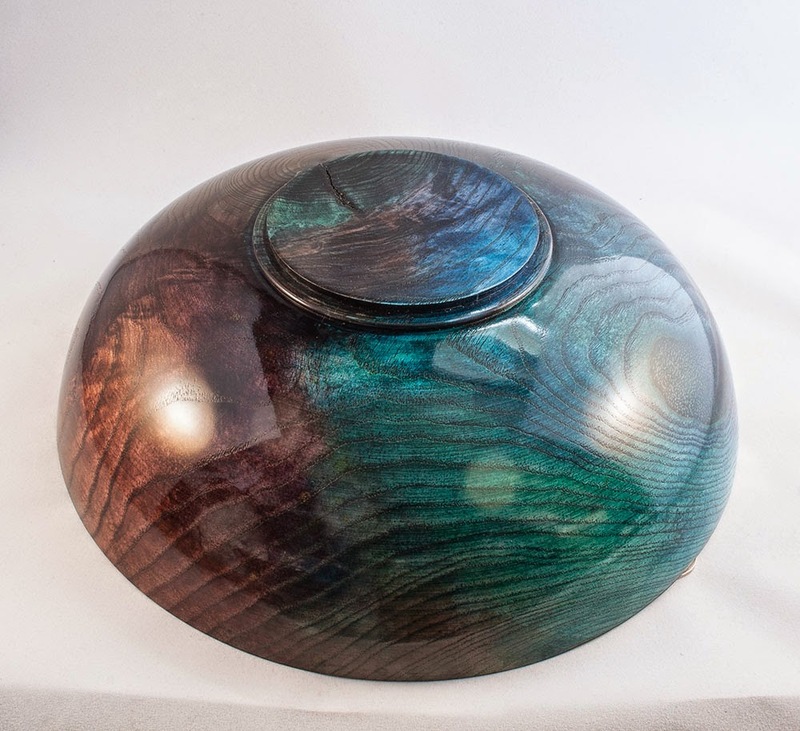 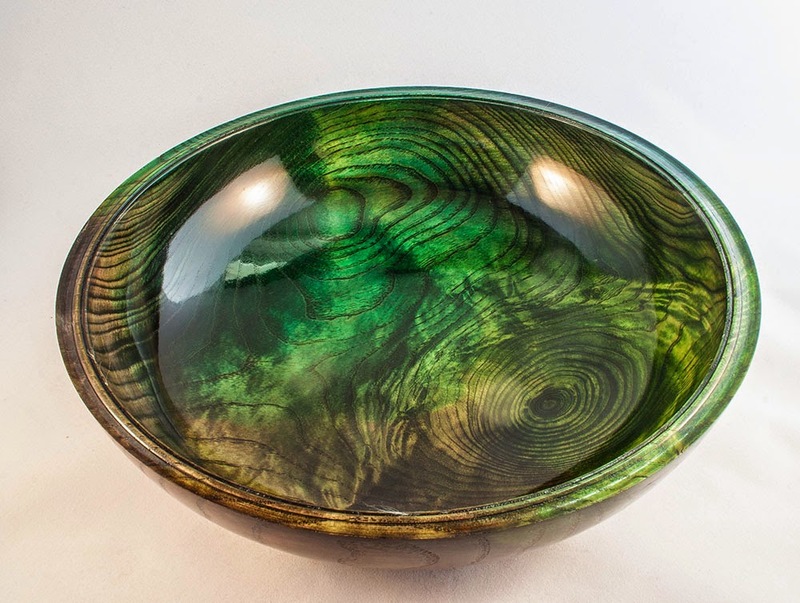 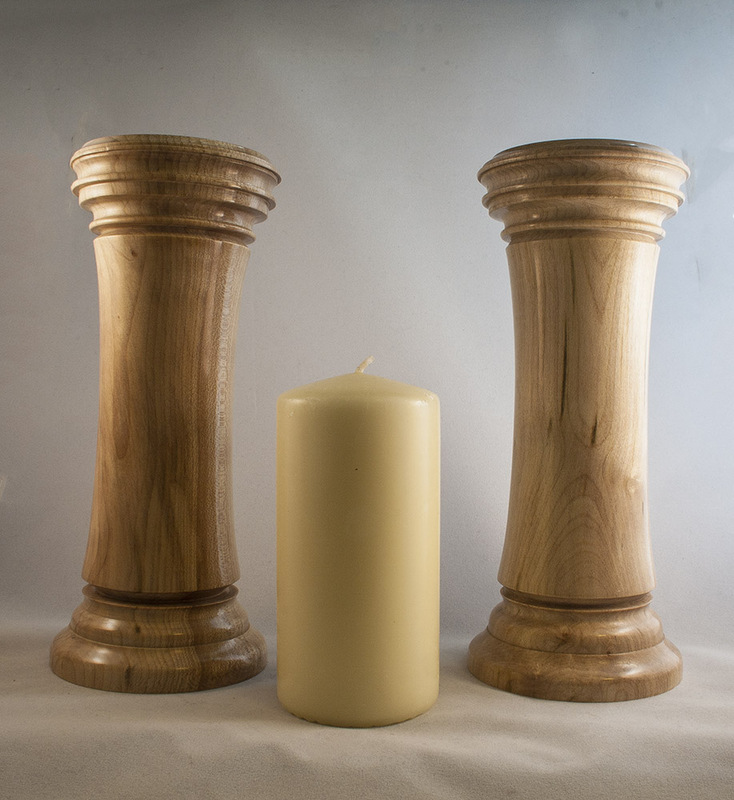 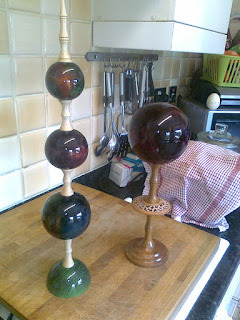 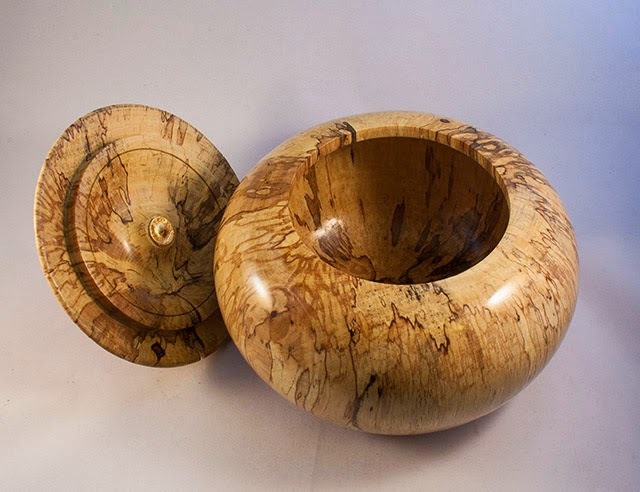 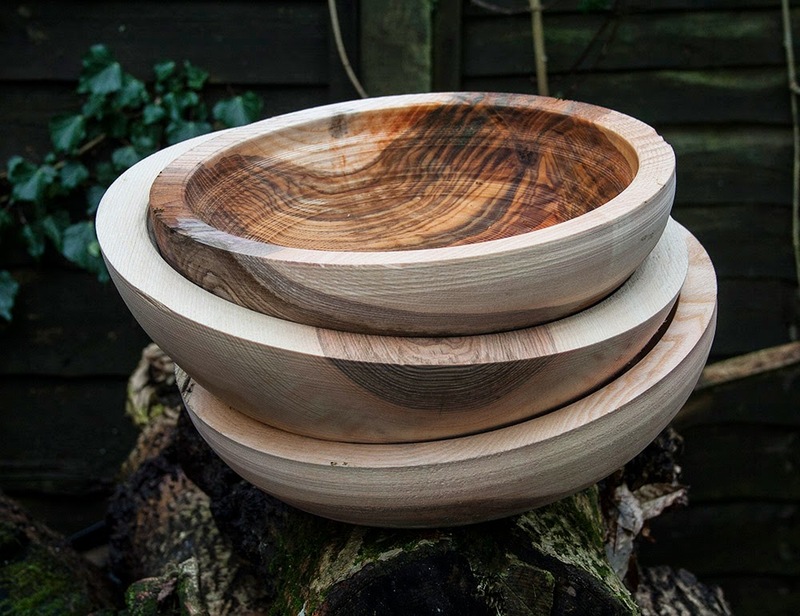 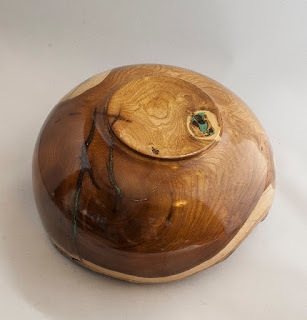 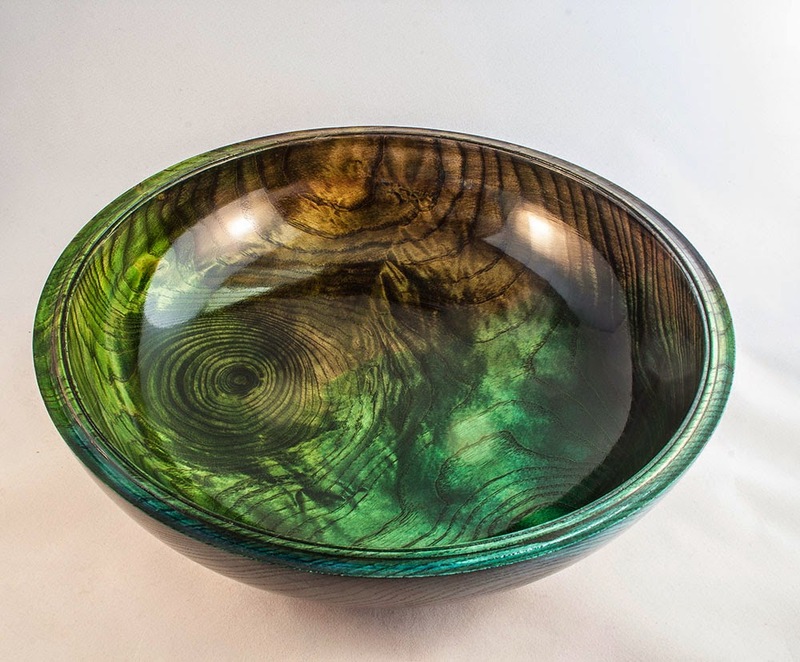 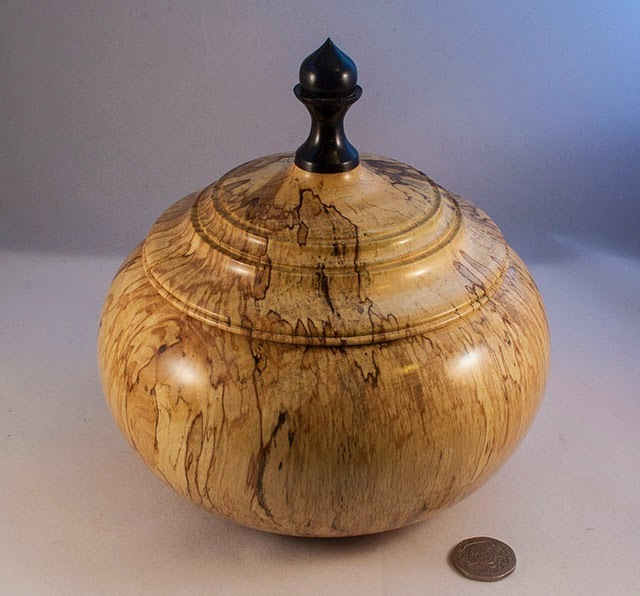 The Pembs county show has three classes for woodturning, faceplate, between centres and a matched pair. 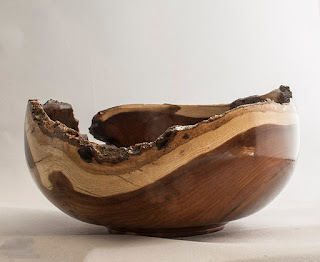 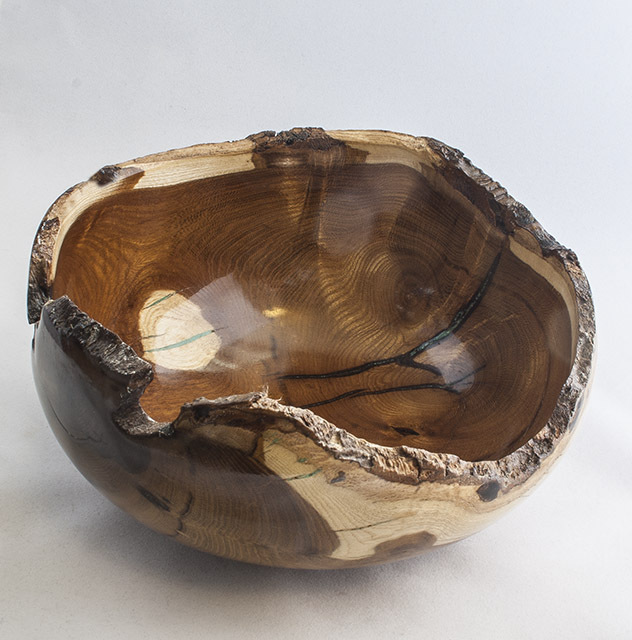 This year I entered all three and was pleased to do quite well, in the faceplate class I got first and third with the natural edged Laburnum bowl and the spalted box (both below) I got a first and second in the between centres class with a thin stemmed goblet and a very nice little Thuya Burr and Ebony finial Box, and I got a second in the matched pair with these two Pillar candle sticks, so all in all an excellent result! 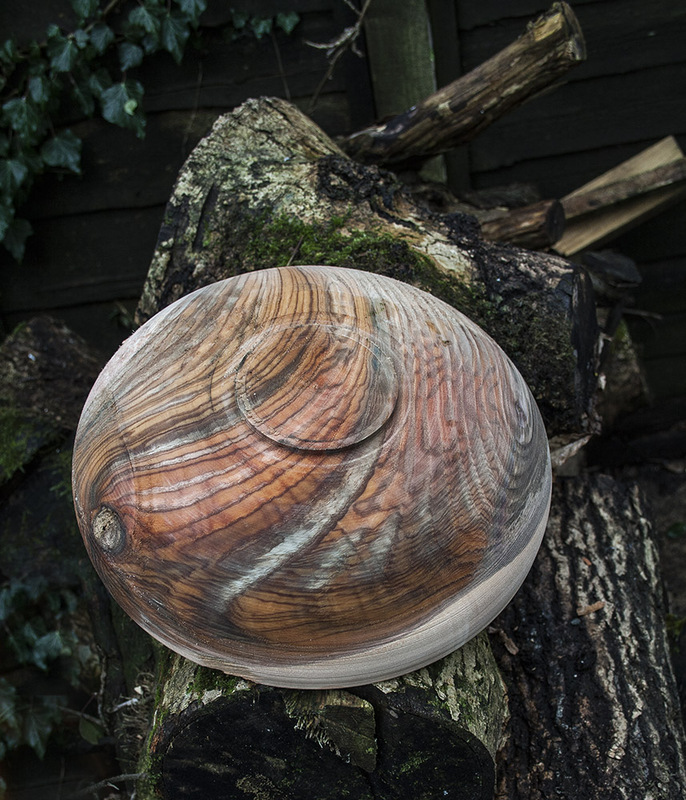 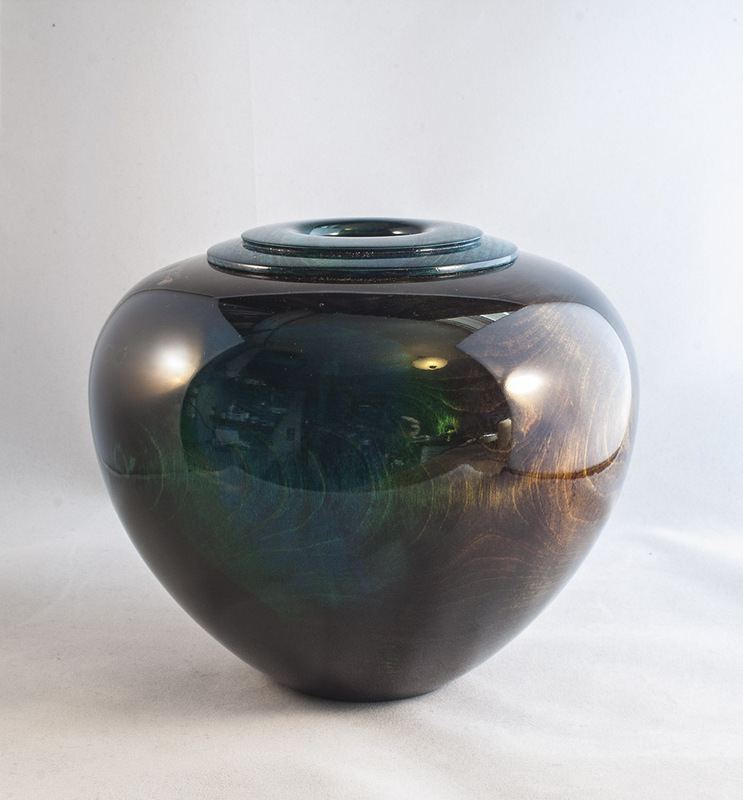 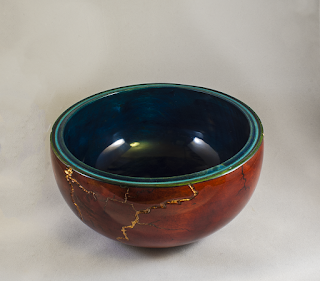 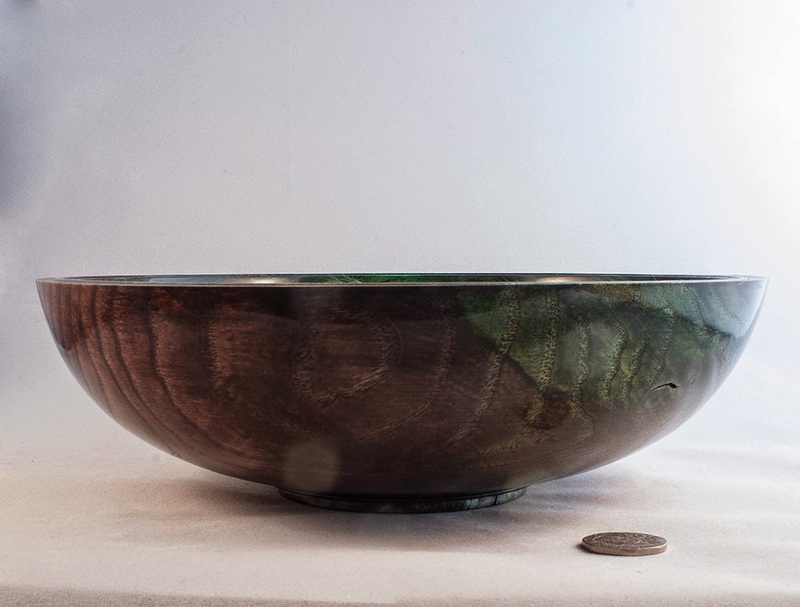 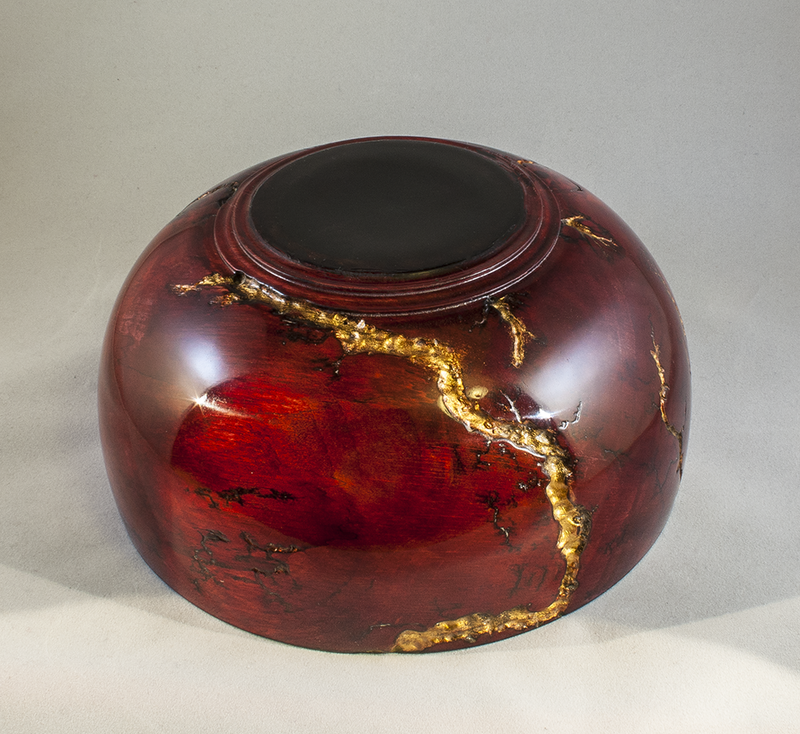 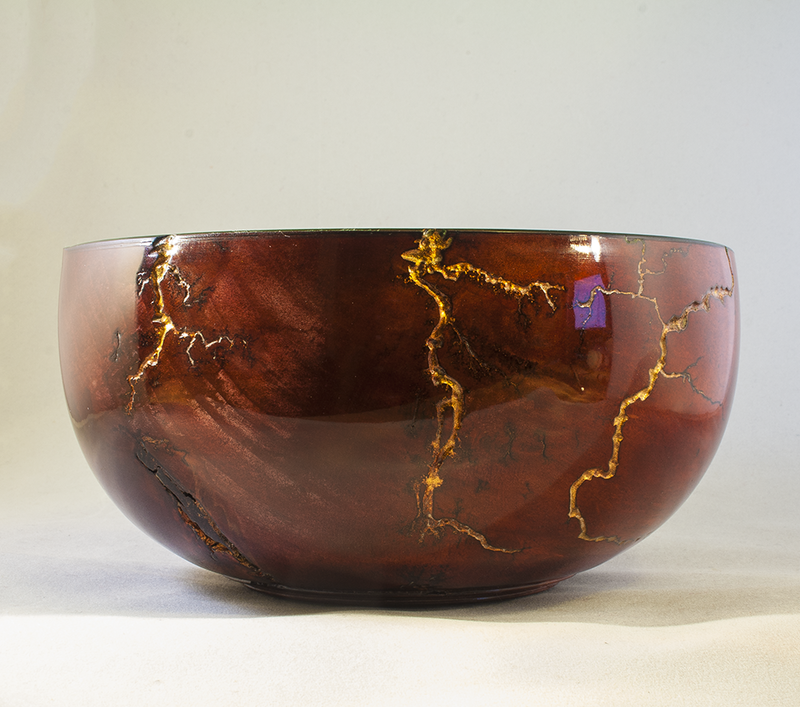 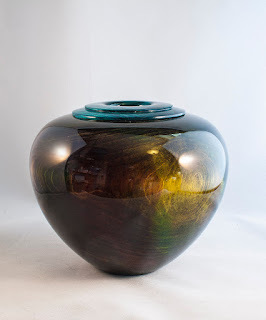 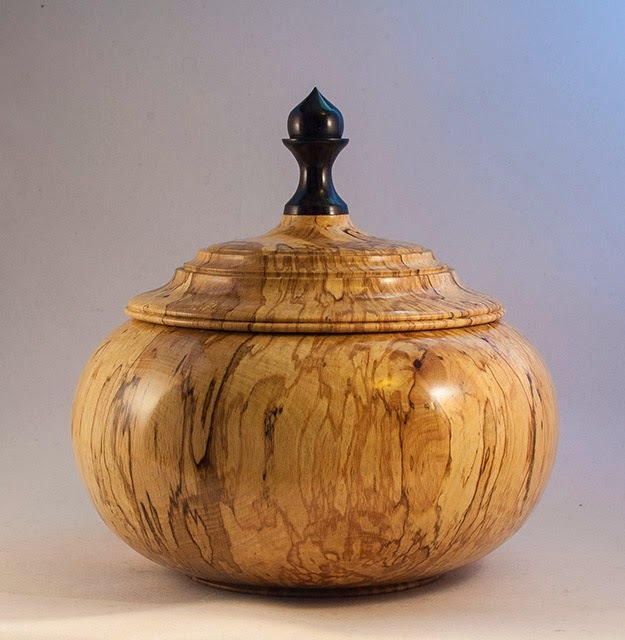 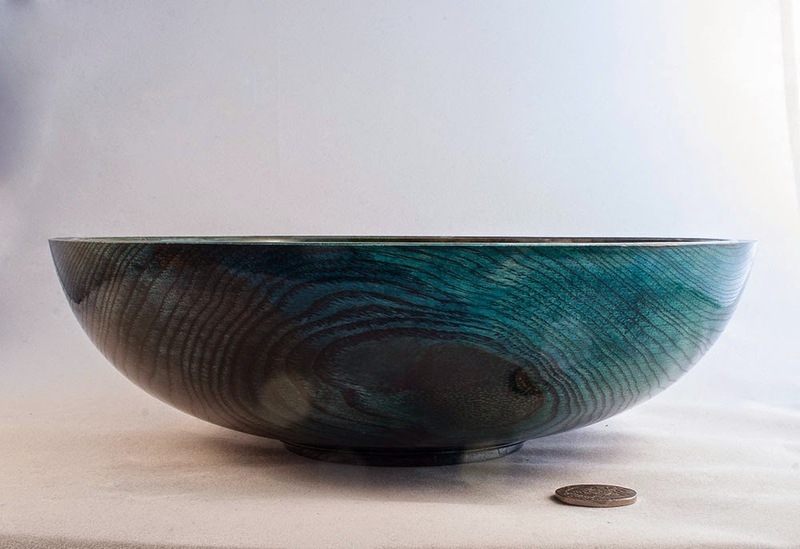 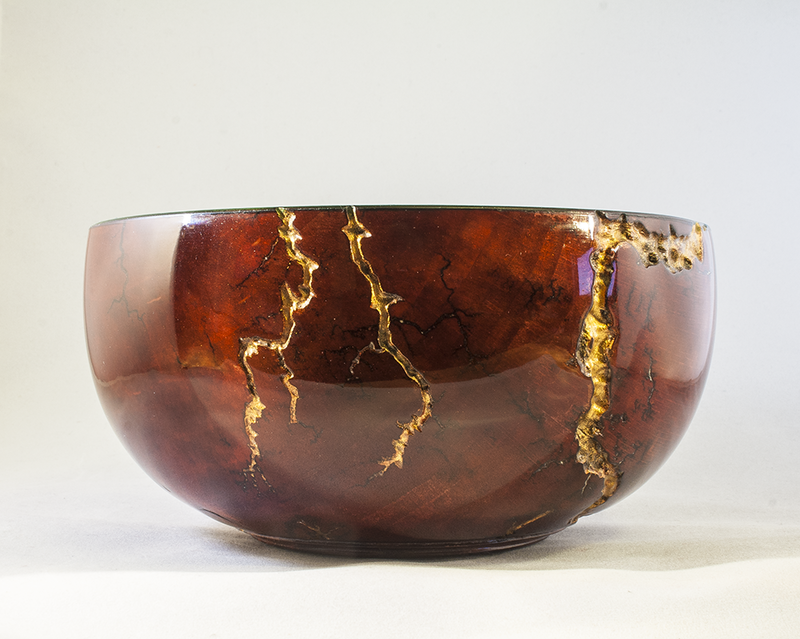 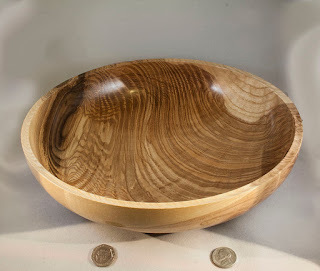 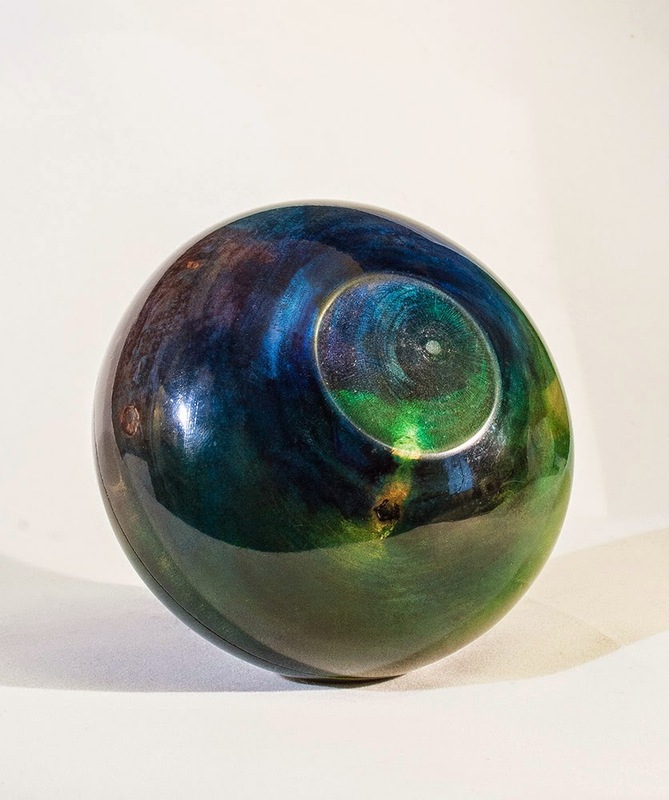 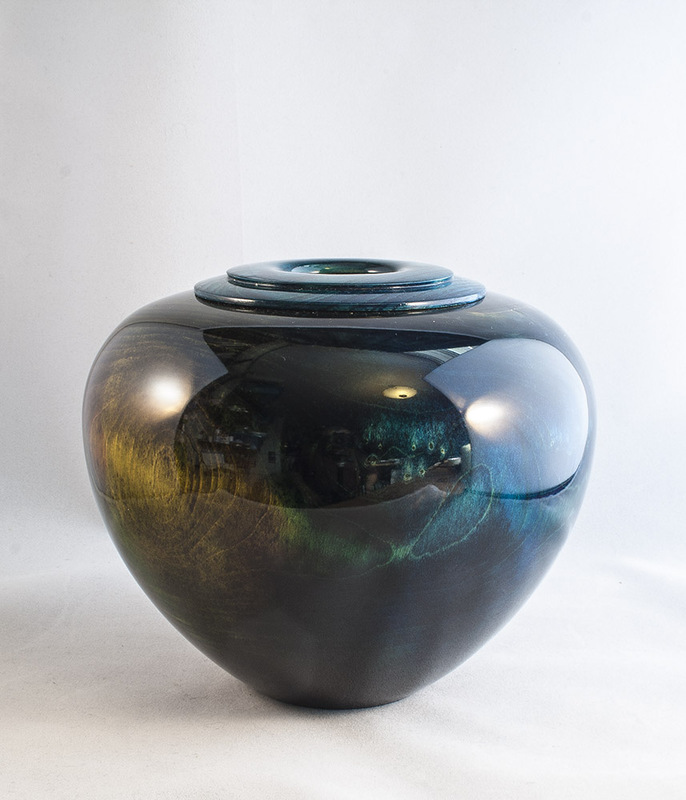 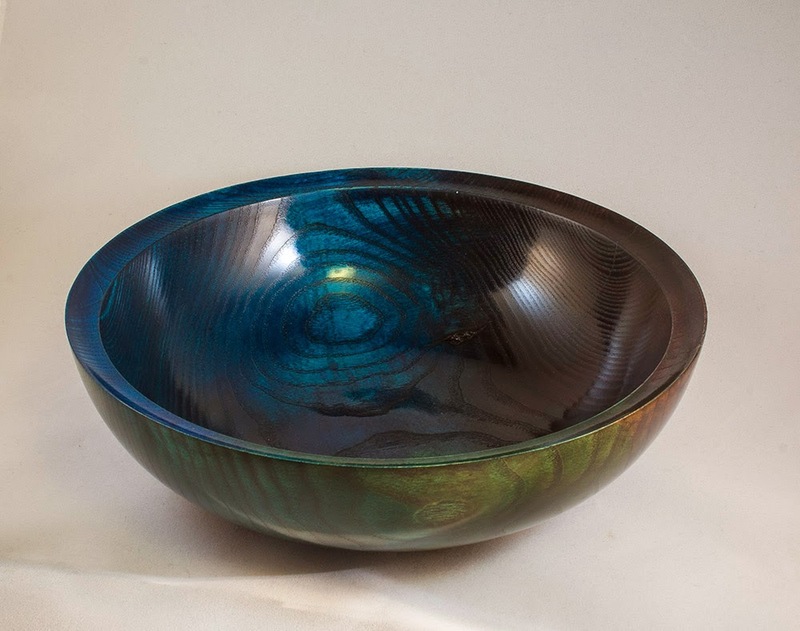 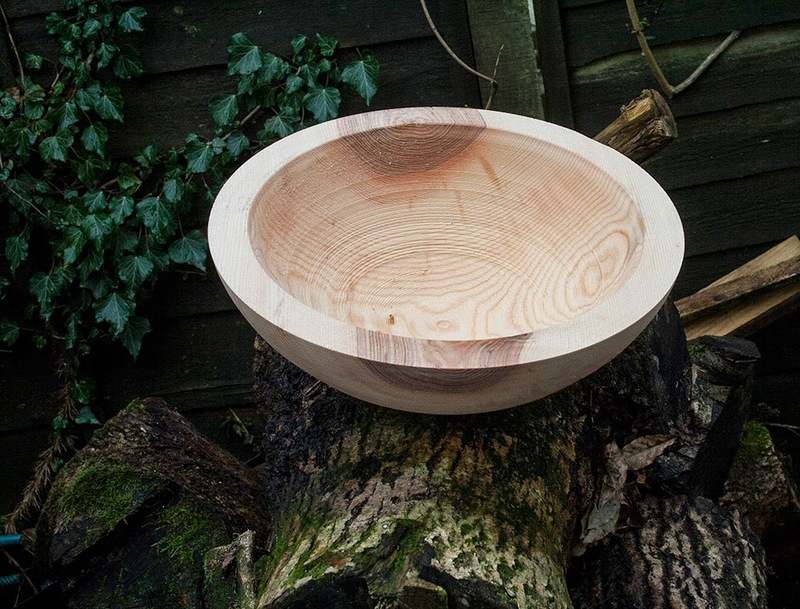 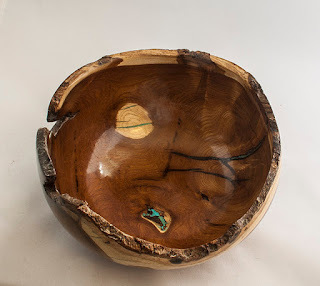 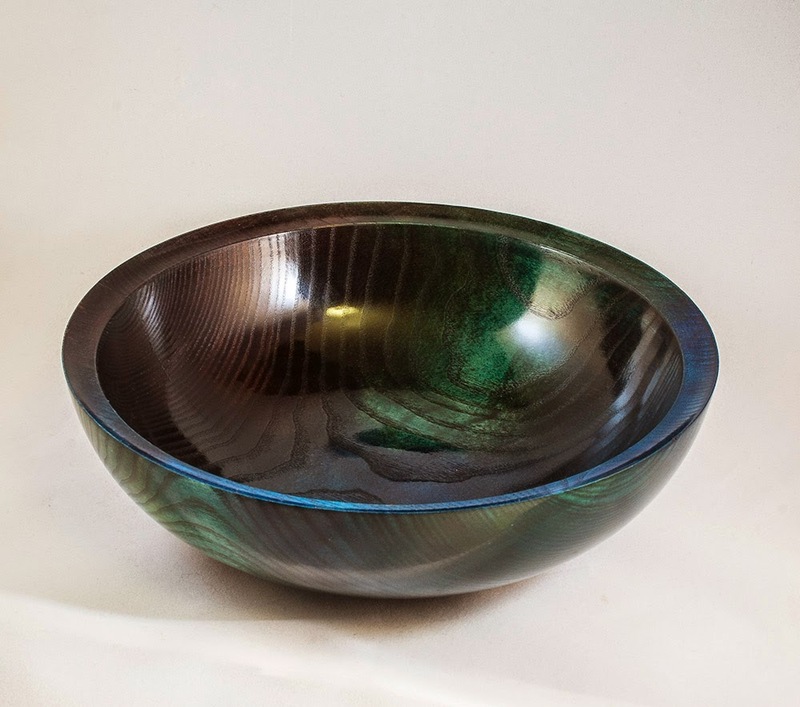 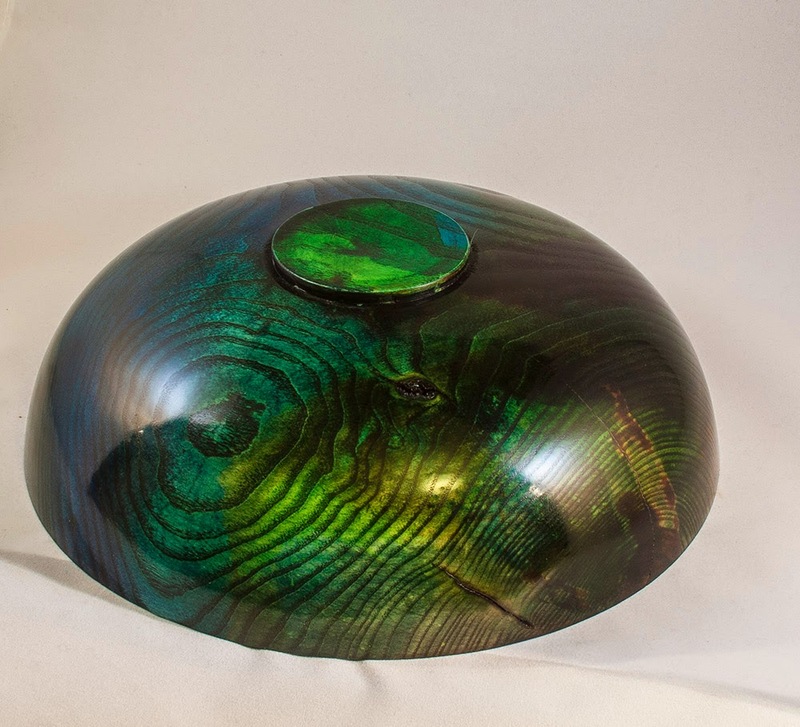 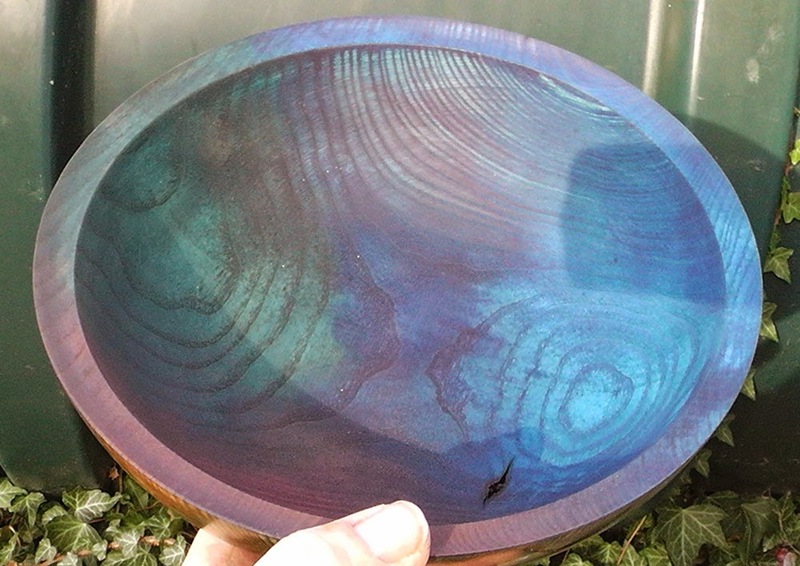 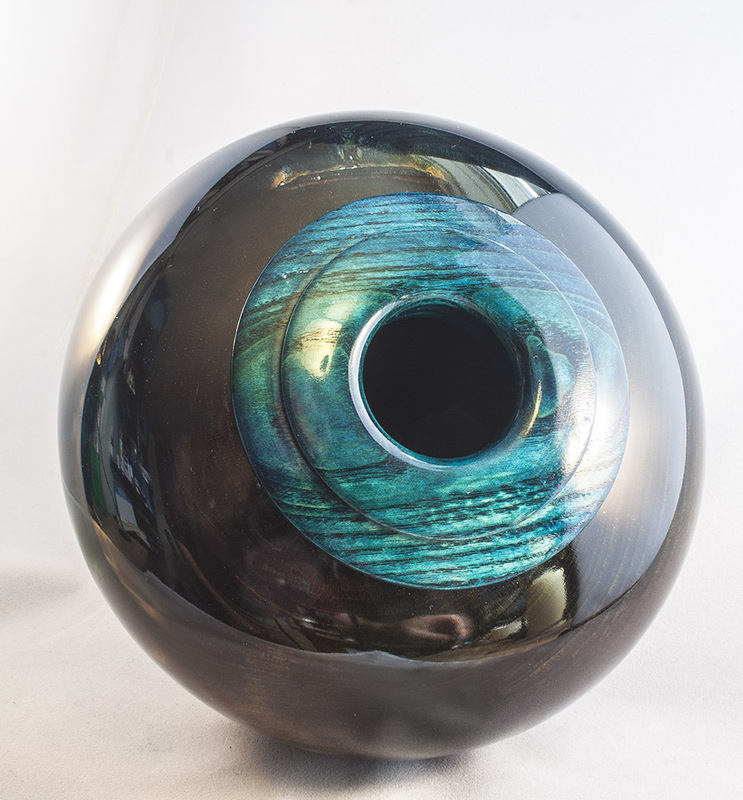 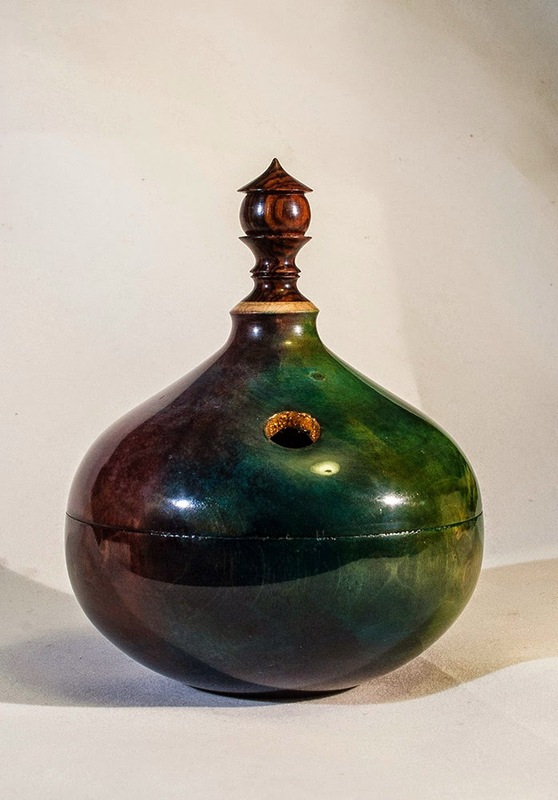 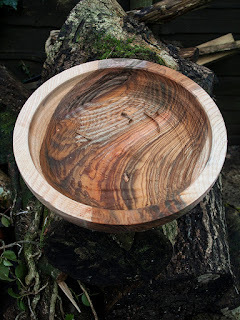 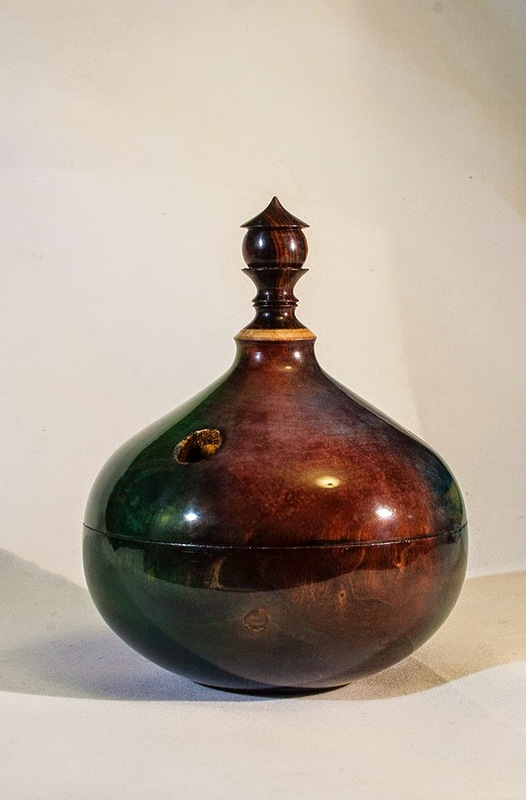 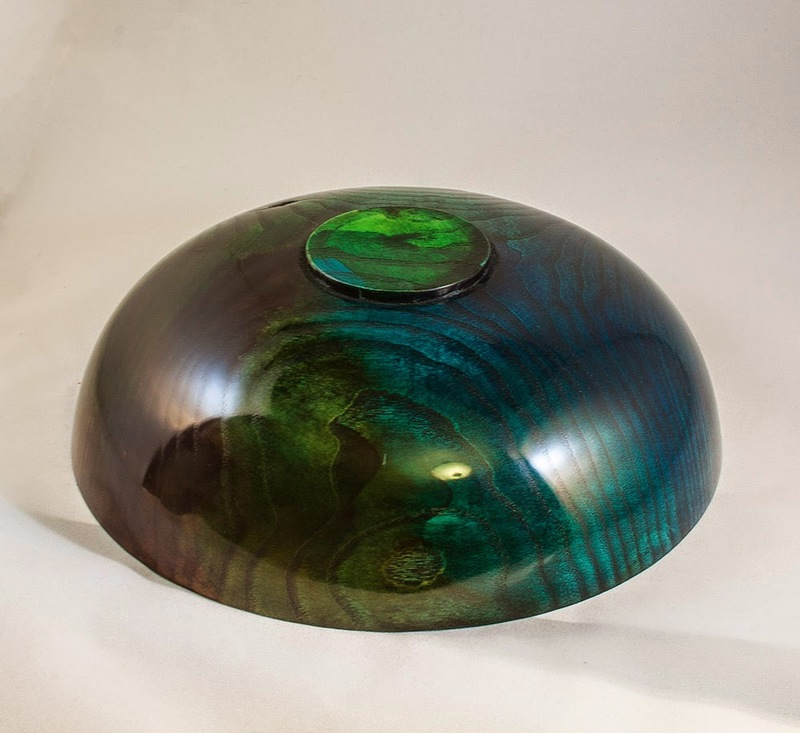 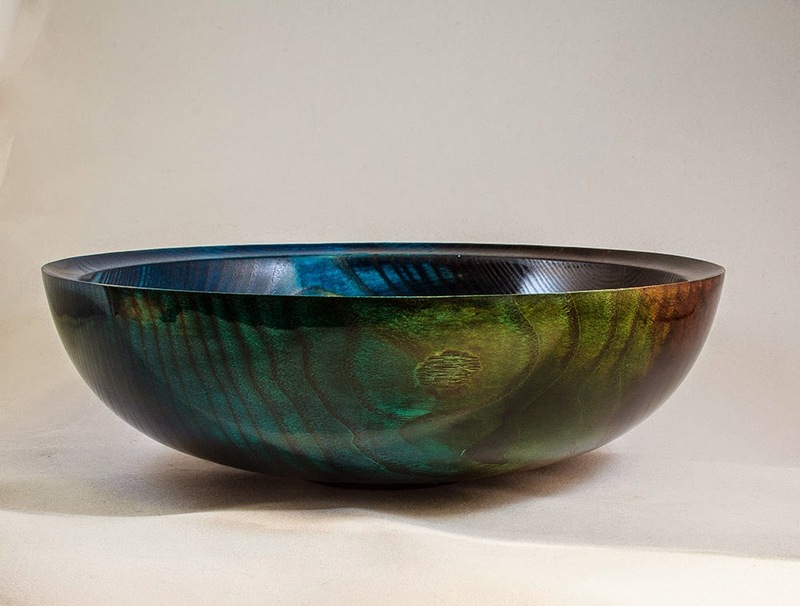 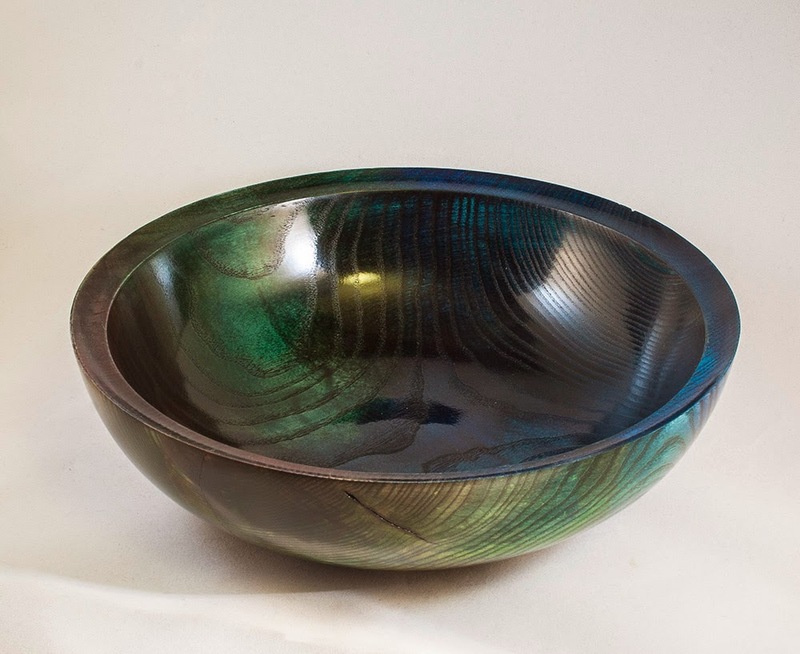 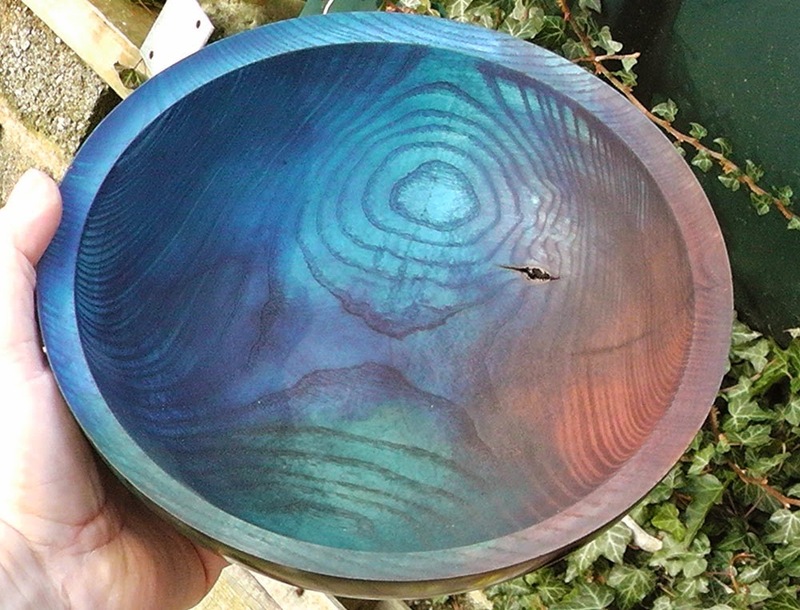 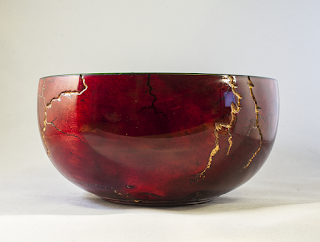 I also entered a coloured hollow form, but that failed to attract the judges eye, still, I think it looks very nice. 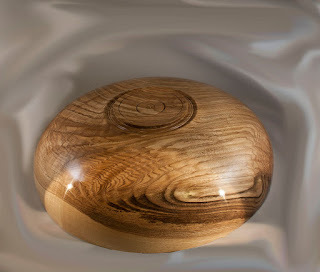 The finish is the best I have done yet, it really is like glass, and was done using Pro XL lacquer, which I was alerted to by fellow turner, Dave Jenkins from Barry, no mean turner himself, he has made some wonderful coloured and pierced items that must have taken many hours, you can see a couple below.